(Deutsch) Blueberry muffins are such a classic thing to eat out for me, which is why I never borthered to make them myself. It’s just too easy to find delicious once … well…almost anywhere really. But since my boyfriend‘s latest obsession are blueberries that’s all that weh ad at home when I felt like baking the other day. And boy am I glad about it! When looking at recepies I kept wondering why there is so much flour and so much milk in the muffins. I mean – really? 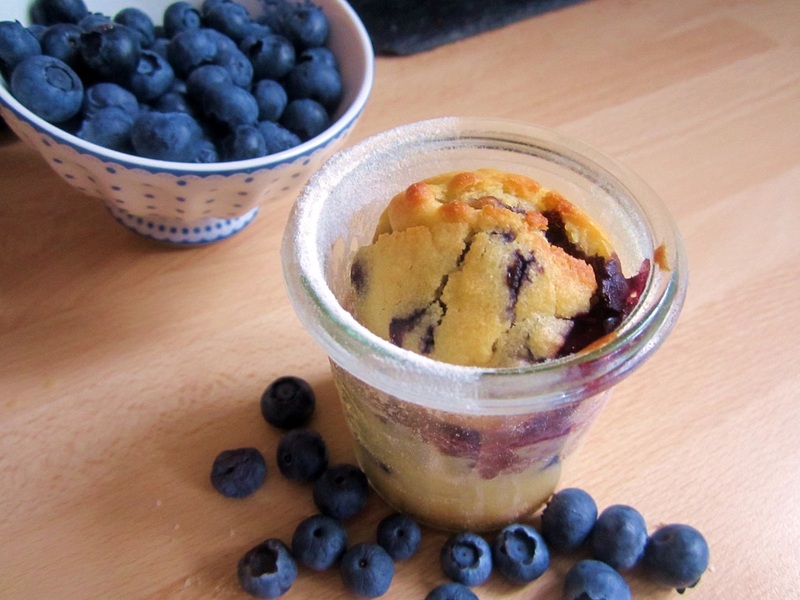 I would have made a normal muffin batter and just put blueberries in. No? …Ok. I had to experiment a little but I finally found the mix I love – fruity, light and not too sweet. Have fun making those tasty treats! (Deutsch) Porridge sounds a lot better than oatmeal gruel. When traveling through New Zealand with my friend, I bought a two-kilo packet on the first day. As we had a car I could easily take it with me and I would make porridge every other morning. 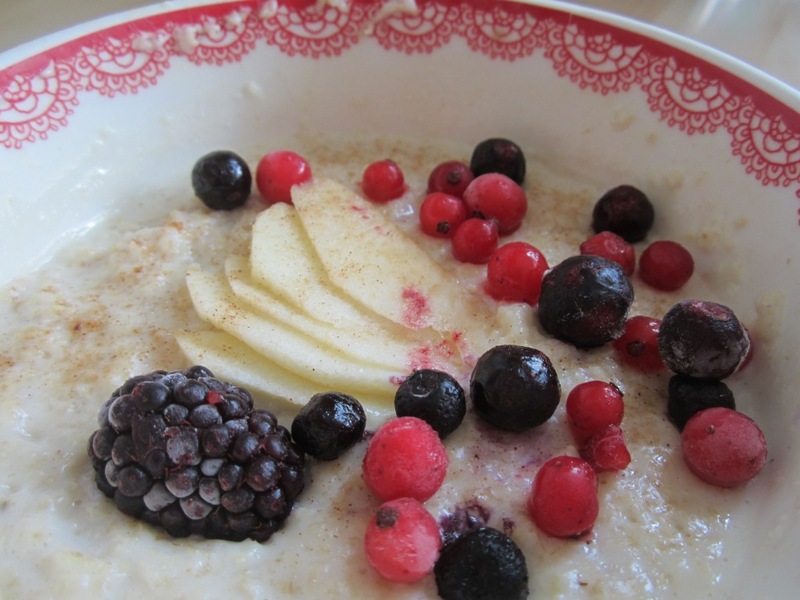 Firstly, porridge is delicious and nutritious and secondly it is cheap. If you are on a spontaneous vacation like a six-week trip through New Zealand it might be a bit ridiculous to say that’s where I started saving some money, but I did. So I had porridge one day and pancakes the other day and this is probably why all days where awesome – cause that’s how they started.